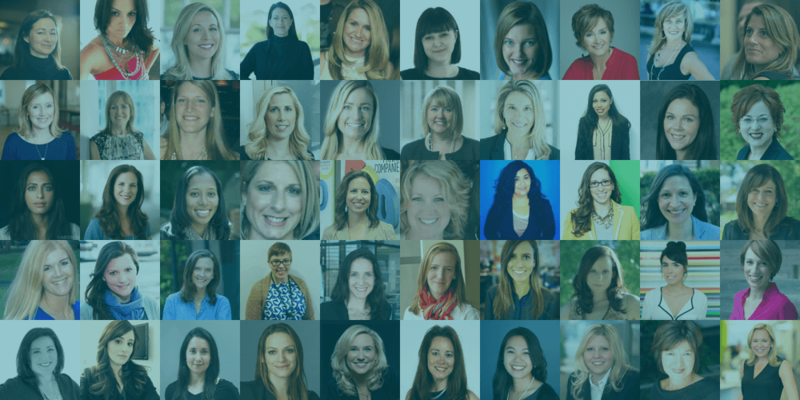 Brandon Redlinger of Engagio takes the opportunity to recognize some of the smartest, most progressive, and hardest-working women in revenue roles, from sales and marketing to CEOs and founders. Why should you know them? These are women who don’t manage, they lead. They don’t preach, they execute. They don’t watch, they act. They are today’s leaders, and we can learn a lot from them. Here is the list of 50+ powerful women in revenue along with some meaningful quotes and words of inspiration.